New friends, new lands, and all-new Pokémon: Return to one of the greatest adventures! All Ages. 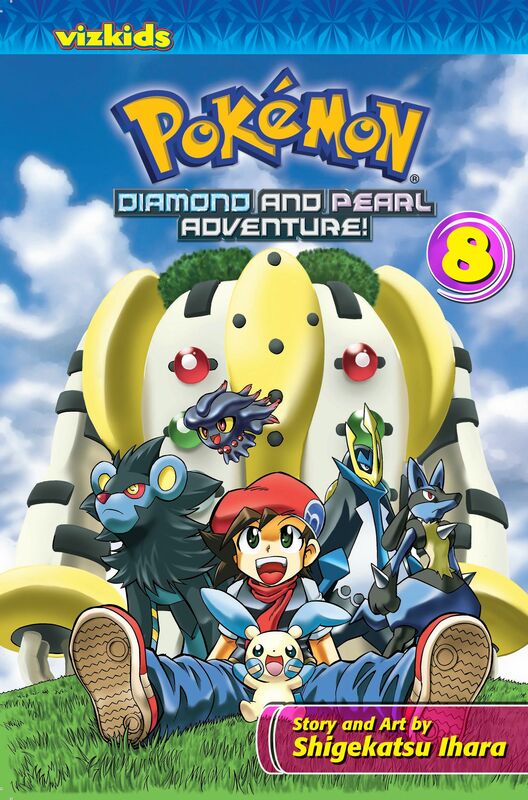 Reads R to L (Japanese Style) If Hareta and his new rival Koya can’t agree on how to rescue Cyrus and a group of mind-controlled Pokémon, they might never get saved! Then Koya is attacked by a long-lost Pokémon friend... And when Hareta finally gets his chance to battle the legendary Pokémon Giratina, two unexpected allies arrive to fight by his side!